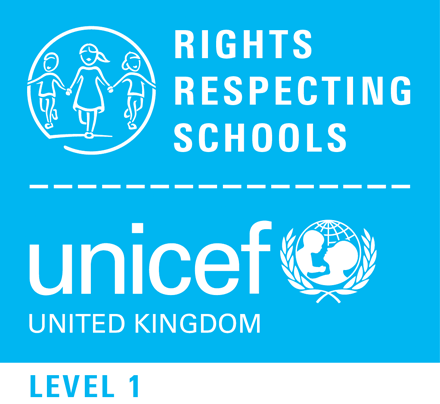 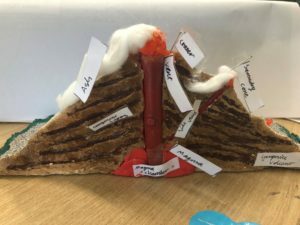 Test Valley School — What’s Been Happening in Geography? 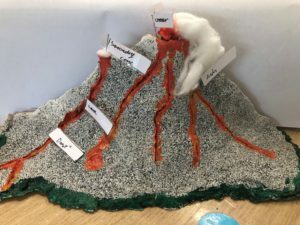 What’s Been Happening in Geography? Last term in Geography the Year 8 pupils had a fantastic time showcasing their creative skills. 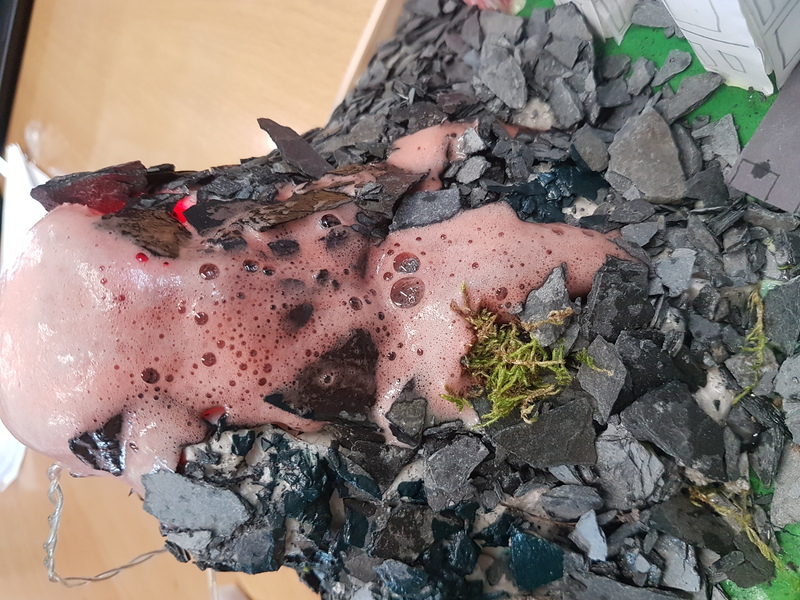 Pupils were asked to make a volcano model and what an amazing job they did. 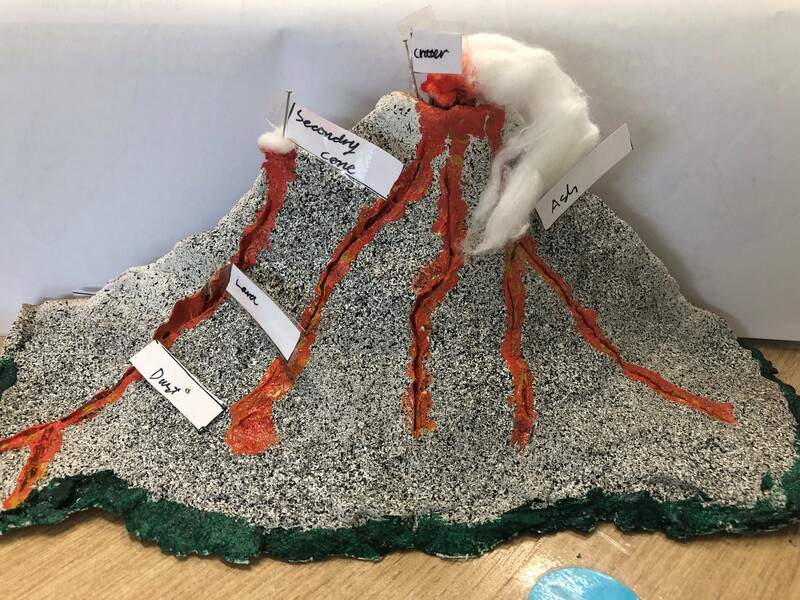 The pupils’ work was fantastic, not only were they able to label the key features of the volcano but they also ensured they resembled the real thing. 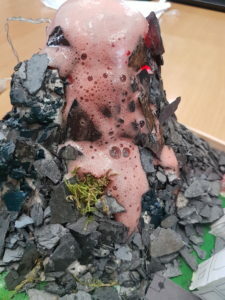 George Chinn in 8A really enjoyed creating his volcano out of clay and he was very happy with how the clay set. 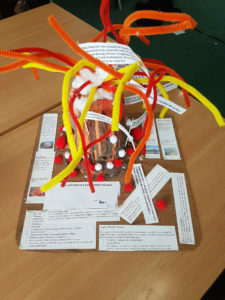 The pupils should be very proud of the effort put into this home learning task.